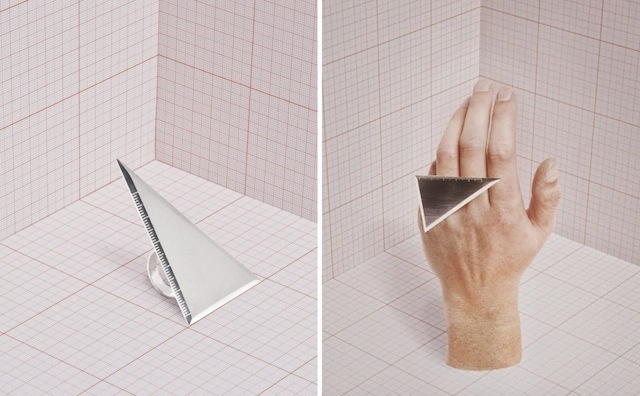 Peruvian architect Diego Delgado-Elias had the very great idea to convert architects’ tools into jewels. 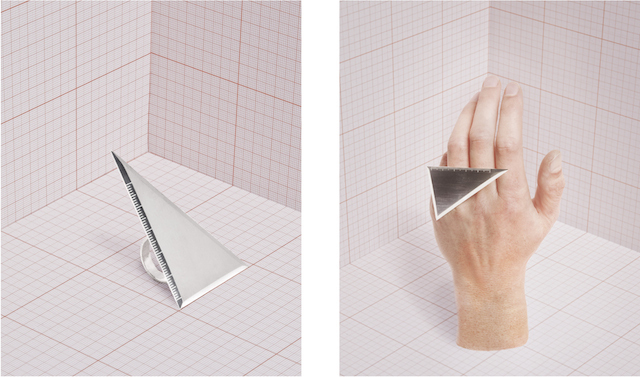 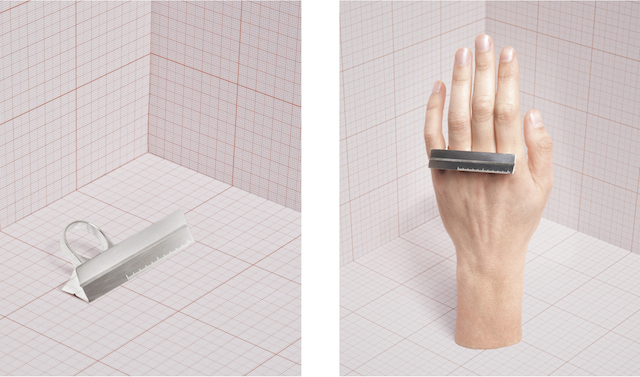 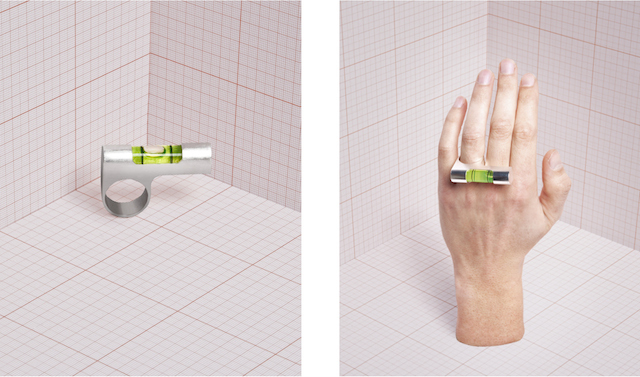 Squares, protractors and levels are turned into wearable miniature rings. 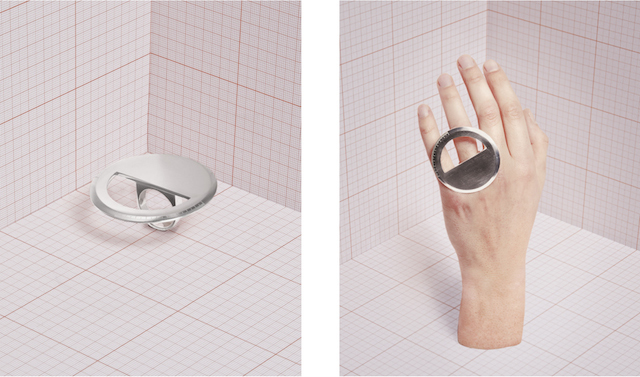 A collection of jewels that tells the daily routine of his profession, to discover in images.